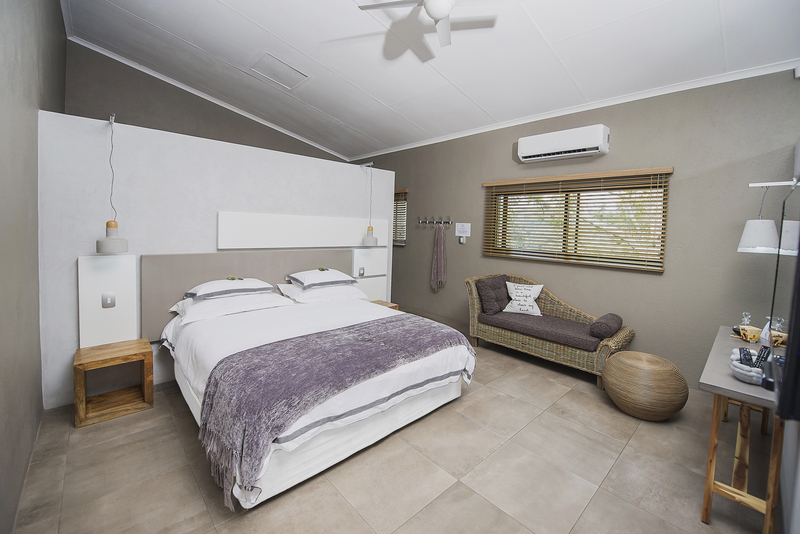 Clean, spacious & private self catering guesthouse. Although a few minutes away from the CBD but feels like country, it is restful with no city noise interfering with the tranquillity of the setting. Free Wi-Fi and parking on premises. Suitable for leisure and business travellers. 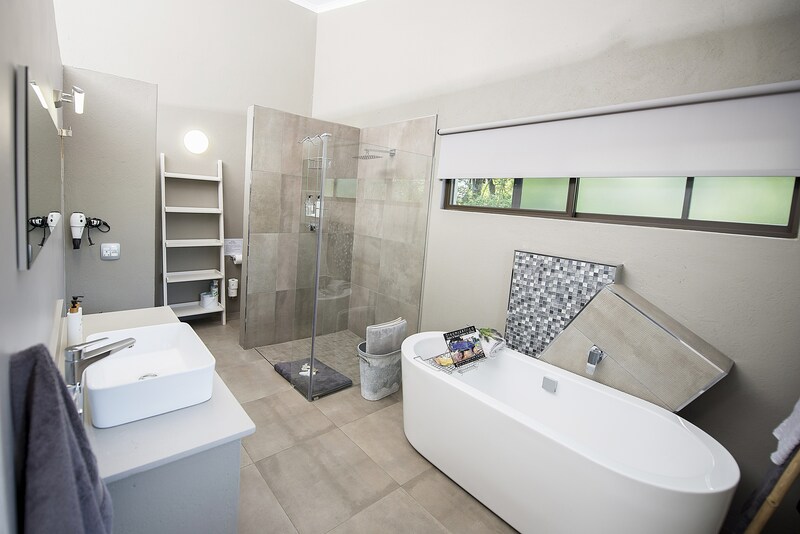 Birds Babble offers 3 modern Self Catering apartments located in Nelspruit. 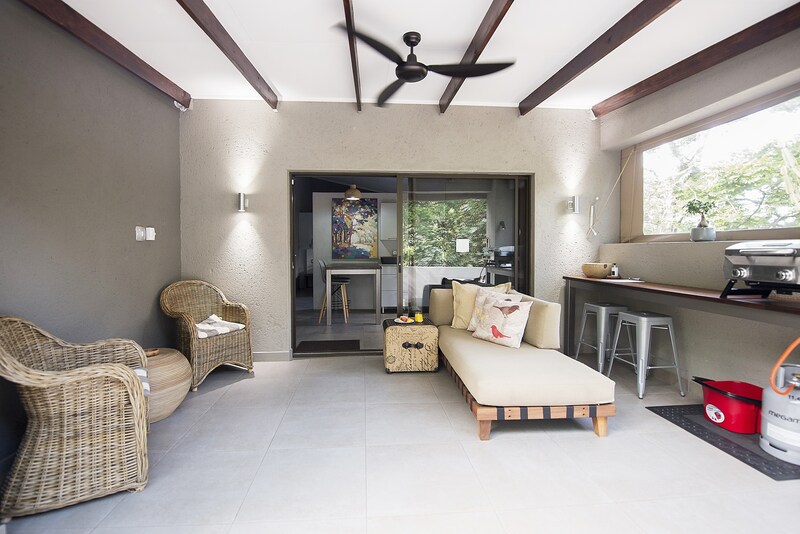 It has a private garden with traditional BBQ facilities overlooking the children's playground. The Two-Bedroom Apartment has a private pool and the One-Bedroom units have garden views. 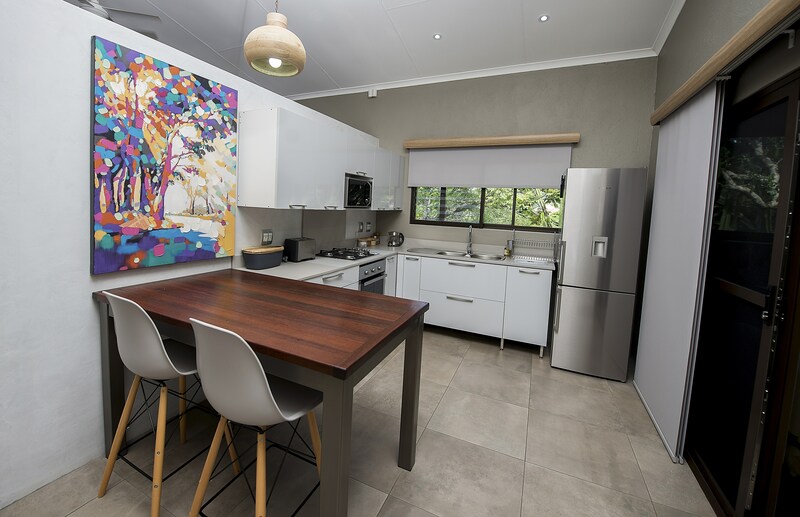 Guests can prepare their own meals in the privacy of their fully equipped kitchen.